In a bowl, cream together the butter, sugar, cinnamon, nutmeg, cloves, and salt. Spoon about 2 tbsp of the butter mixture into mugs. 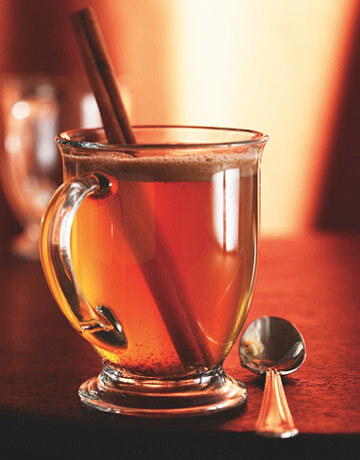 Fill each mug halfway with rum and top with boiling water.